We at FGO, believe that statement to be a critical part of how we operate on a daily basis. 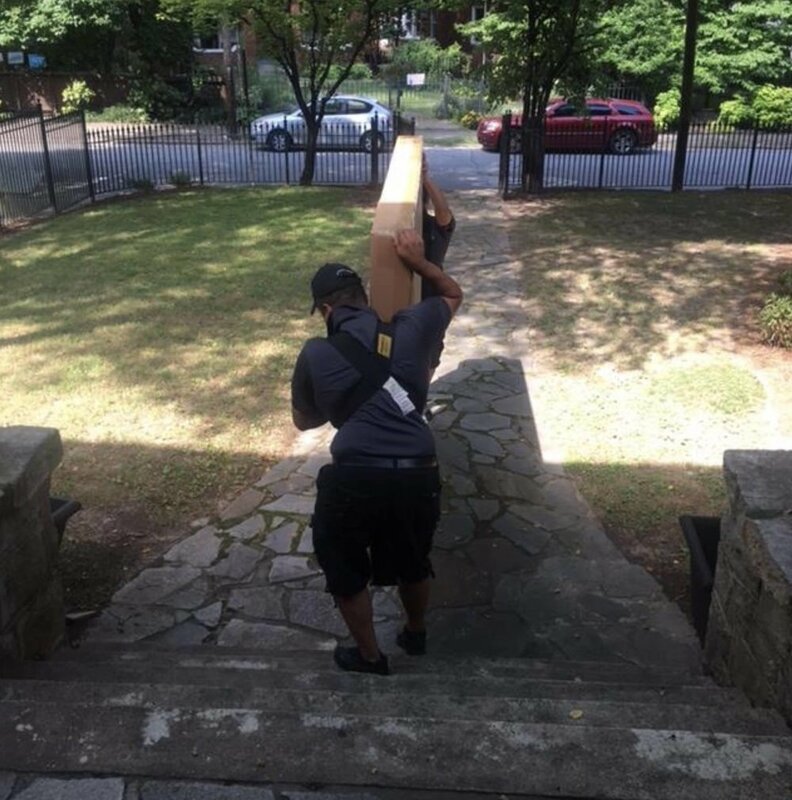 To ensure that our delivery partners are following the standards operating procedures dictated by our retail clients and also the guidelines expected by FGO, we perform ride behinds at a minimum of 2 per location weekly. Many managers value this tool so much that they perform more ride behinds than required. 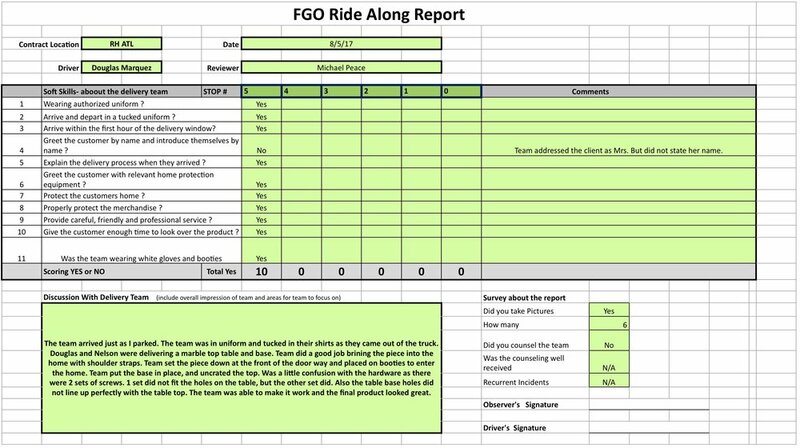 This level of inspection allows FGO to coach situations, ensure uniform compliance, ensure truck appearance standards are met, ensure product is being properly protected, and finally to see the interaction between our delivery partners and your customers. We then use this feedback to celebrate success or as a coaching tool for any opportunities the audit may reveal.